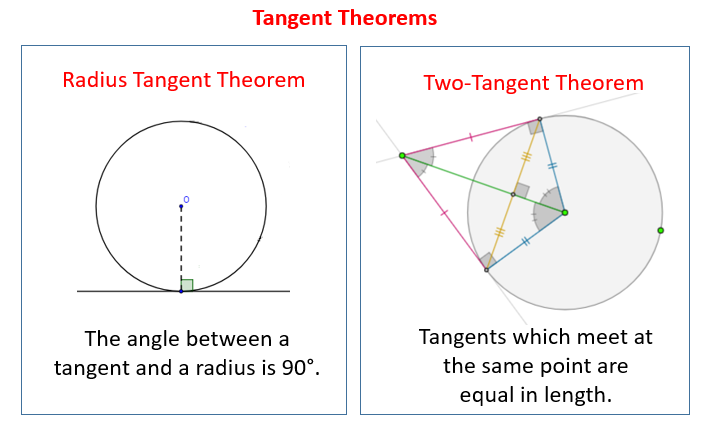 The following figures give some examples of tangents and circles. Scroll down the page for more examples and solutions. How to find missing angles using tangents to circles?